Tennis & Golfers elbow (aka: Lateral & medial epicondylitis) is an overuse injury occurring on the outside & inside of the elbow, or more specifically, at the common extensor & flexor tendons that attaches to the lateral & medial epicondyle of the humerus. Sciatica is a medical term used to describe pain felt in the lower back, buttock and various parts of the leg and foot. 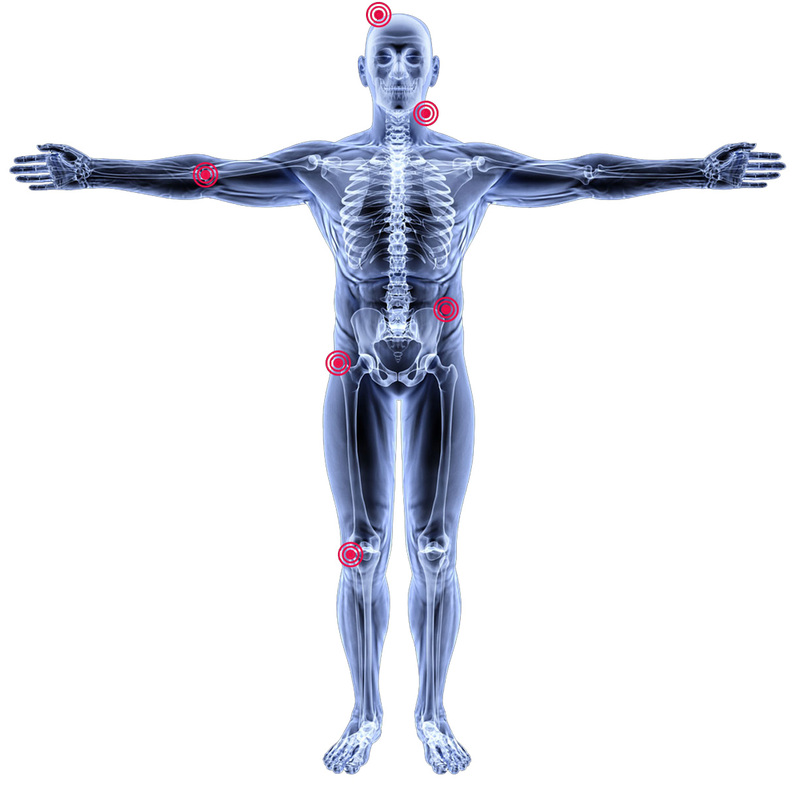 In addition to pain, which is sometimes severe, there may be numbness, muscular weakness, pins and needles or tingling and difficulty in moving or controlling the leg (See reference 1). Sciatica is a symptom of another medical problem, not a medical condition on its own. Sciatica occurs when there is pressure or damage to the sciatic nerve or its component nerve roots. This nerve starts in the lower spine and runs down the back of each leg.